The transaction, from purchase to installation, was logged in Moog’s VeriPart digital supply chain system, powered by Microsoft’s Azure Cloud technology. Air New Zealand’s chief ground operations officer Carrie Hurihanganui said the ability to 3D-print and certify aircraft parts in this way could present significant benefits to commercial airlines. “Rather than having the cost associated with purchasing, shipping and storing physical parts and potentially having to fly an aircraft with an unavailable seat, this system would allow us to print a part when and where we need it in hours,” Hurihanganui said in a statement. The airline said the collaboration for parts production had the potential to transform aerospace supply chains through leveraging 3D printing and Moog’s blockchain enabled VeriPart process to create a point of use, time of need digital supply chain. VeriPart is used to assure the data, process, and performance integrity of 3D printed parts for aerospace applications. Its blockchain platform allows an engineering partner to release its intellectual property in a controlled way. Only then could the airline 3D print the number of parts required on demand. 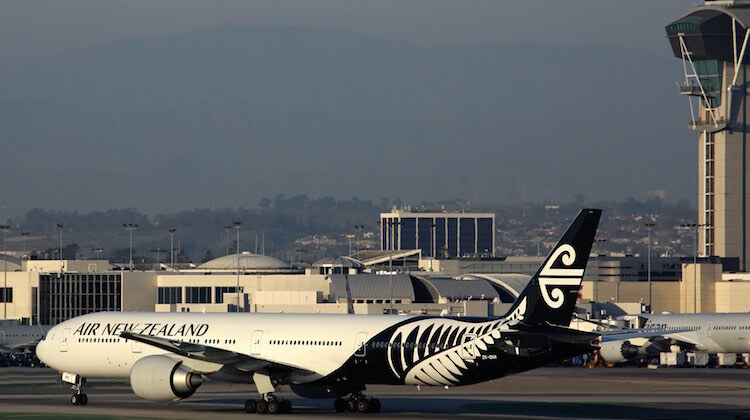 Parts were also securely authenticated and traceable via VeriPart, providing the added value of configuration control for the life of the aircraft, Air New Zealand said. “The end result of the collaboration opens the door to a future of distributed networks starting with a digital design file and ending with a physical part. This will decrease lead times and result in less down time for airlines,” Hurihanganui said. Moog chief technology officer George Small said the supply chains of the future would be built on a strong collaborative foundation of likeminded companies. “Our combined efforts will lay the groundwork for the redesign of global supply chains, creating new possibilities for our customers in the aerospace market and beyond,” Small said. Air New Zealand has been investigating for some years ways that 3D technology can be used to create parts and tools certifiable for aviation use. 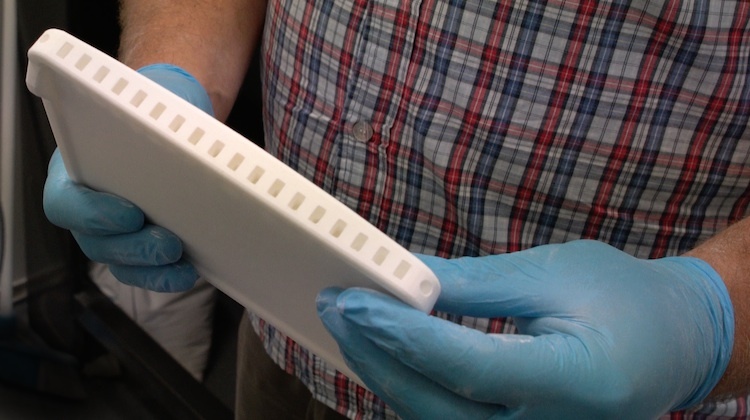 In 2016 it worked with Auckland University of Technology to 3D print and manufacture fold-down cocktail trays that formed part of its business premier seat. And last August it announced it had teamed up with Auckland-based titanium additive manufacturing company Zenith Tecnia to look at 3D printing of metal parts for aircraft and tools. VIDEO: An Air New Zealand supplied video showing the 3D printing experiment between the airline, Moog, ST Engineering and Microsoft.